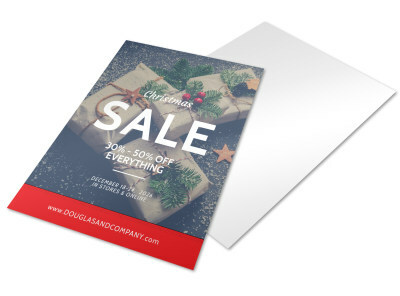 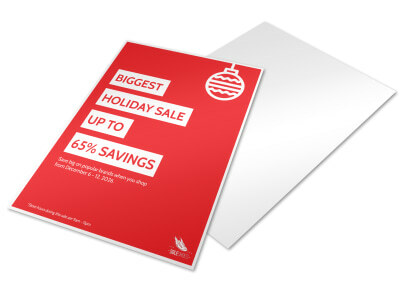 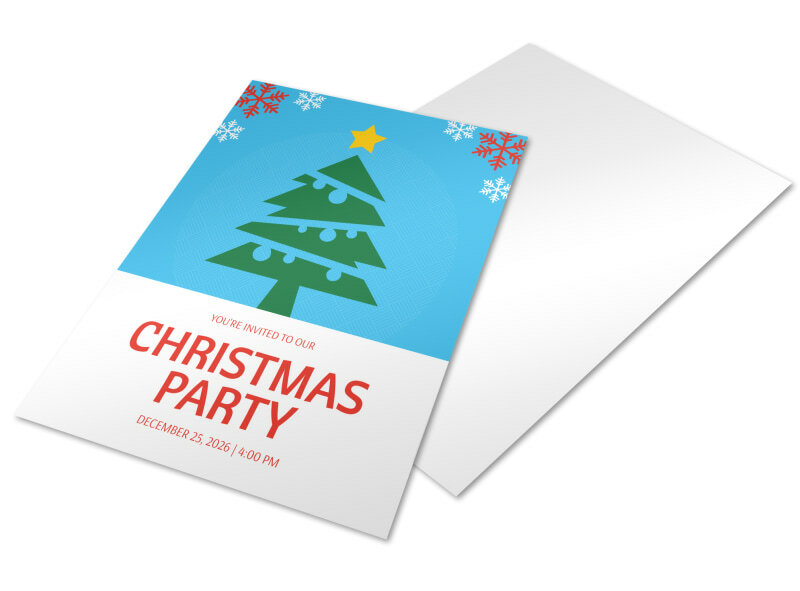 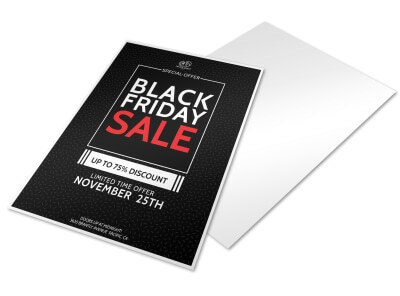 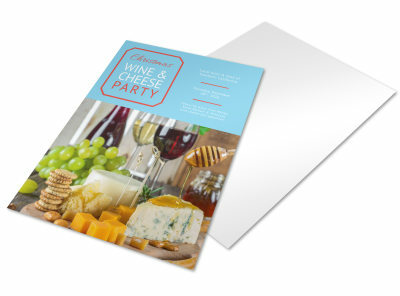 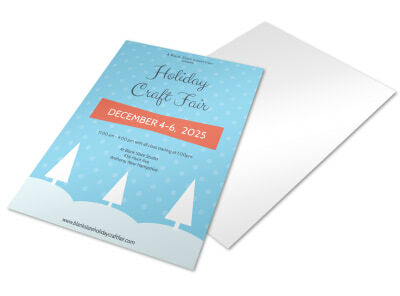 Customize our Christmas Party Holiday Marketing Flyer Template and more! 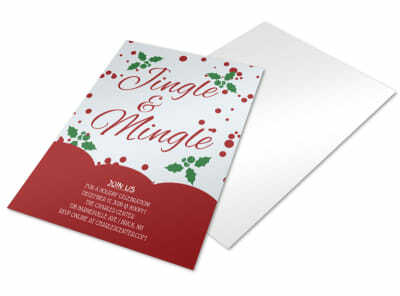 Ensure this year’s holiday bash is one for the record books by sending out invites with a personalized flyer. 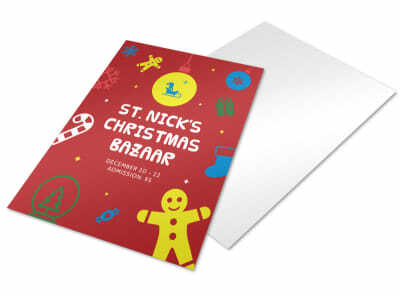 Include the pertinent deets, such as time, place, and theme, and then add holiday-centric images and graphics to draw attention and create a whimsical presentation. 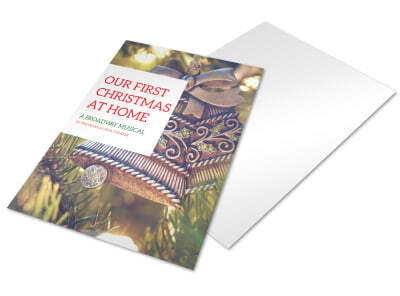 Start your design today!